Home » Ensuring Supply » Inventory Management » Wastage » Stop the Waste! Blood is a precious resource generously donated by volunteers. Blood and blood products are used in hospitals across Australia every day to save lives. Unfortunately, thousands of units are needlessly discarded every year. 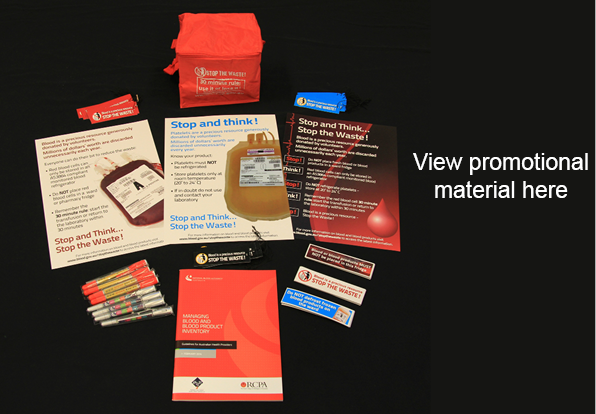 To assist in addressing blood and blood product wastage, a range of promotional material for laboratory staff, transfusion nurses and those with an interest in wastage reduction have been produced. The Blood and Blood Product Wastage Reduction Strategy provides a range of information on other actions currently under way. 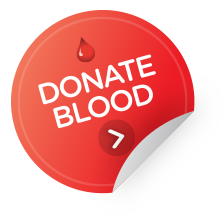 If you would like to know your hospital’s blood discard rates please contact your laboratory or blood bank.